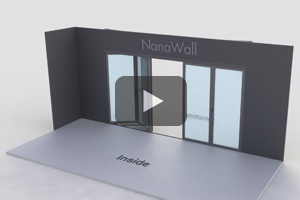 Introducing FoldFlat®—a new product breakthrough in the folding door industry. 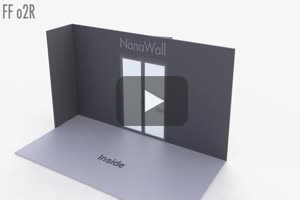 With FoldFlat®, the panels fold and then pivot all the way back to stack out of and parallel to the opening. 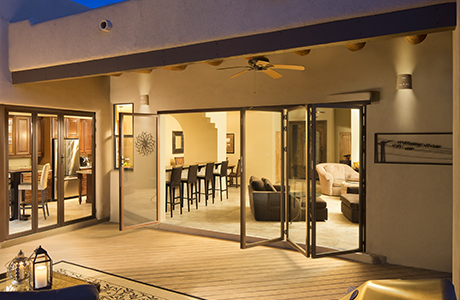 Beautiful views are highlighted as the angle of view is increased because the panels are stacked beyond the actual opening. 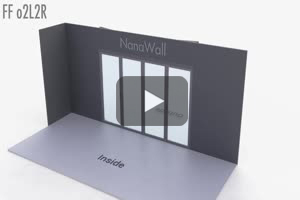 FoldFlat® was unveiled at the International Builders' Show 2014. 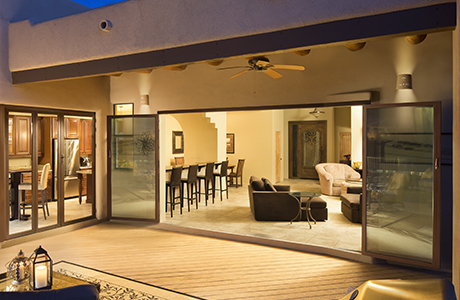 We will continue to add more information, professional photography, technical files and design files. 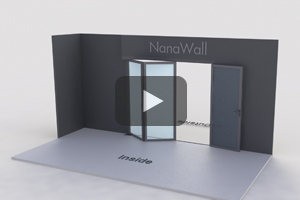 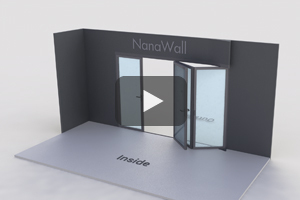 Please complete the form below to stay up to date with the NanaWall FoldFlat®.